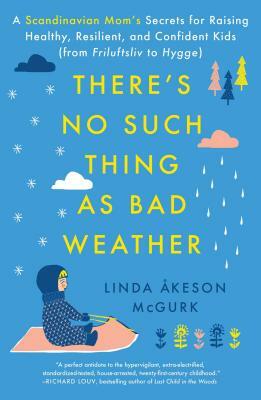 When Swedish-born Linda McGurk moved to small-town Indiana with her American husband to start a family, she quickly realized that her outdoorsy ways were not the norm. In Sweden children play outside all year round, regardless of the weather, and letting young babies nap outside in freezing temperatures is not only common—it is a practice recommended by physicians. In the US, on the other hand, she found that the playgrounds, which she had expected to find teeming with children, were mostly deserted. In preschool, children were getting drilled to learn academic skills, while their Scandinavian counterparts were climbing trees, catching frogs, and learning how to compost. Worse, she realized that giving her daughters the same freedom to play outside that she had enjoyed as a child in Sweden could quickly lead to a visit by Child Protective Services.